5/14 Weightloss Wednesday: 13 Pounds Gone! It’s Weightloss Wednesday! I am 13 pounds down and feel great. Please follow me on YouTube and if you’ve lost weight or are kicking sugar out of your life, I want to know! Way to go! 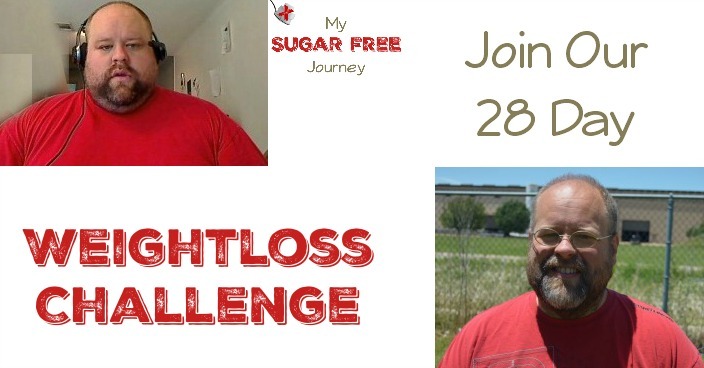 Thank you for sharing your story and encouraging me to get off the sugar!